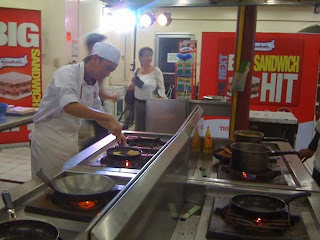 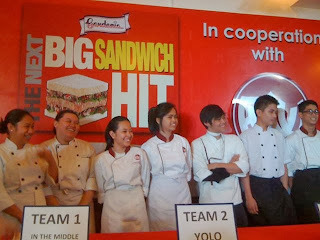 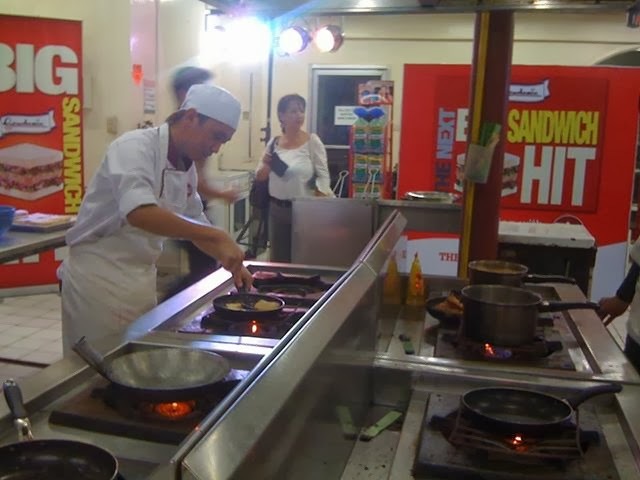 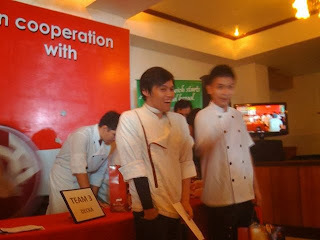 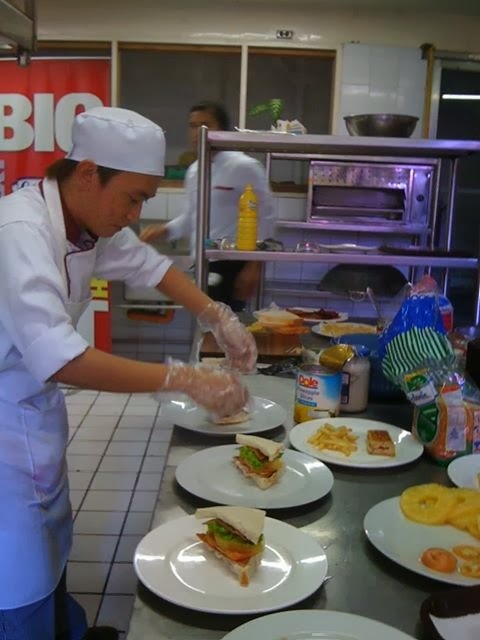 As the country’s leading bread manufacturer takes its rounds among 10 participating universities with Hotel and Restaurant Management (HRM), Culinary Arts (CA) and similar courses, to search for the Next Big Sandwich Hit, 50 of these universities’ best sandwich-smiths will have a face-off on October 28 The Next Big Sandwich Hit Finale to be held at Glorietta Activity Center. 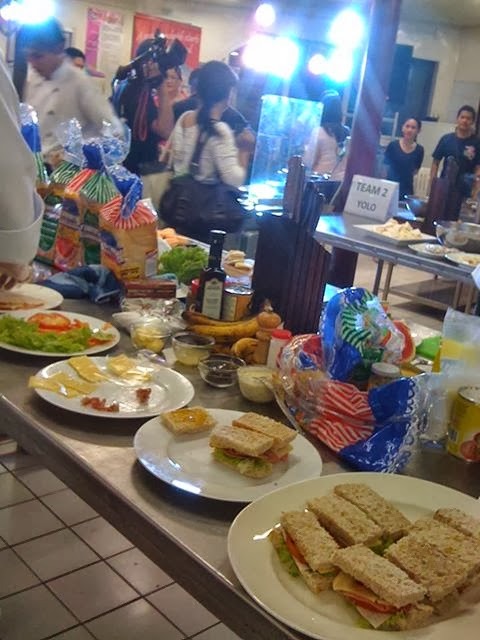 Today saw Team Decka's victory against the other 4 teams from Philippine Women's University in the hopes of seeing their sandwich concoction vision come to life and be hailed as ultimate winners of the "Next Big Sandwich Hit" competition. 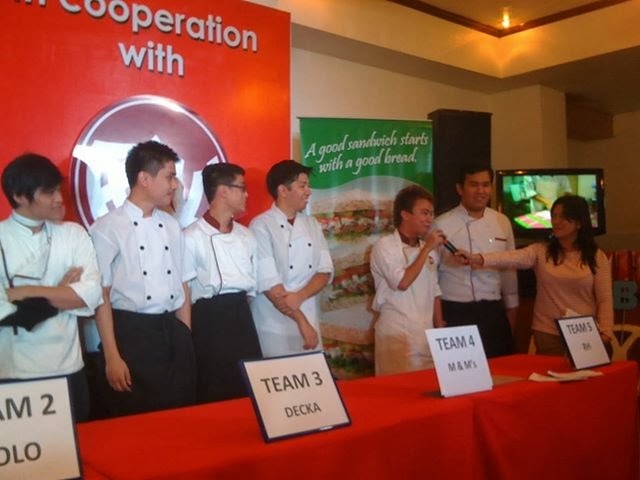 Team Decka took home the 8000 pesos cash prize and the second challenge out to be their alma mater's representative Mercato Challenge happening on October 18 and 19 at The Fort. 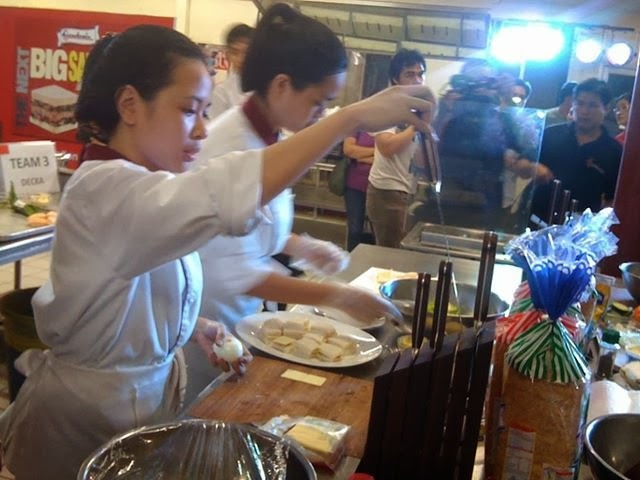 PWU winning team chance to make it to the finals will be determined in part by total sales they make at the Mercato Centrale food kiosk challenge. 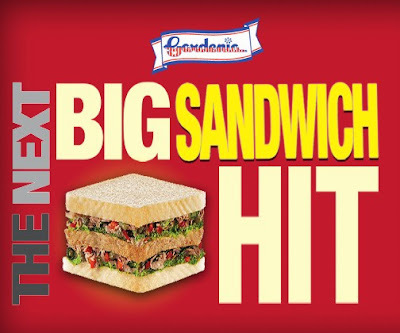 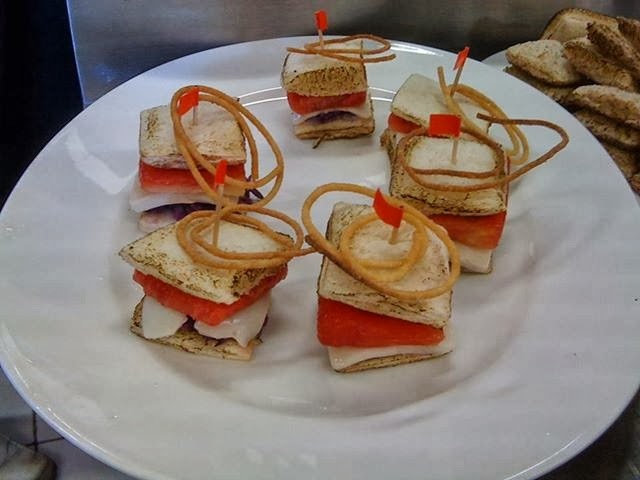 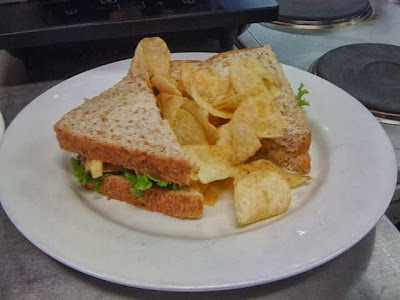 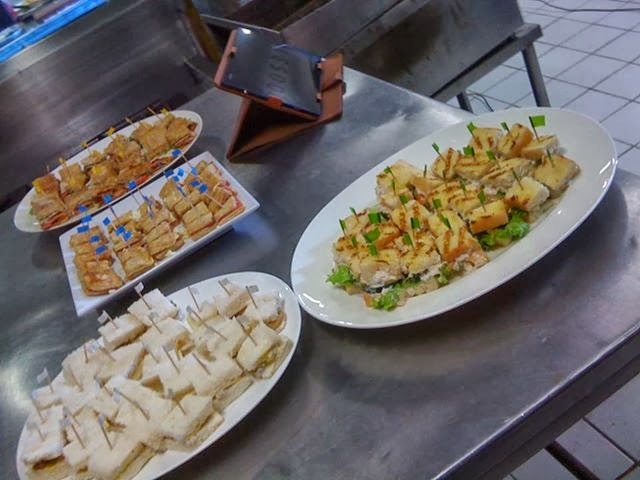 The Gardenia Challenge tests culinary activity, marketing skills, online social media presence and ingenious sandwich-making skills to deliver hit sandwich creations.